"Trisha Poole, principal of Design Poole, believes in teamwork and partnerships that deliver exceptional results. Her passion for design and education is fuel for the leadership of her company Design Poole, an international award winning interior design firm. " 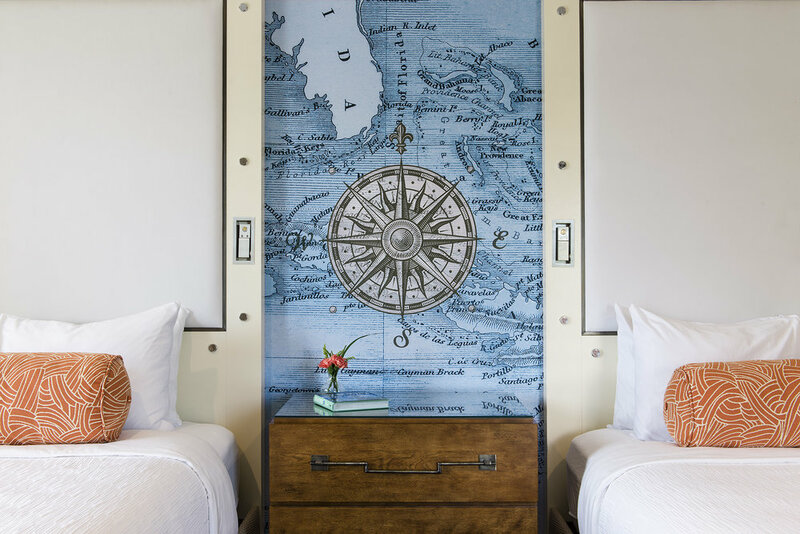 Design Poole Inc is responsible for creating some of the most inviting and relaxing get-away destinations in the Americas and beyond. The team of insightful professionals strike the perfect balance in delivering aesthetic solutions that capture the best qualities of a region, while providing a unique experience for each property. Design Poole has earned a reputation for innovative design, integrity, high client satisfaction and respect with adherence to budgets. The award winning team at Design Poole treats every project as a fresh canvas of design opportunity, which could explain the tremendous following they have generated in the multi-faceted hospitality industry. 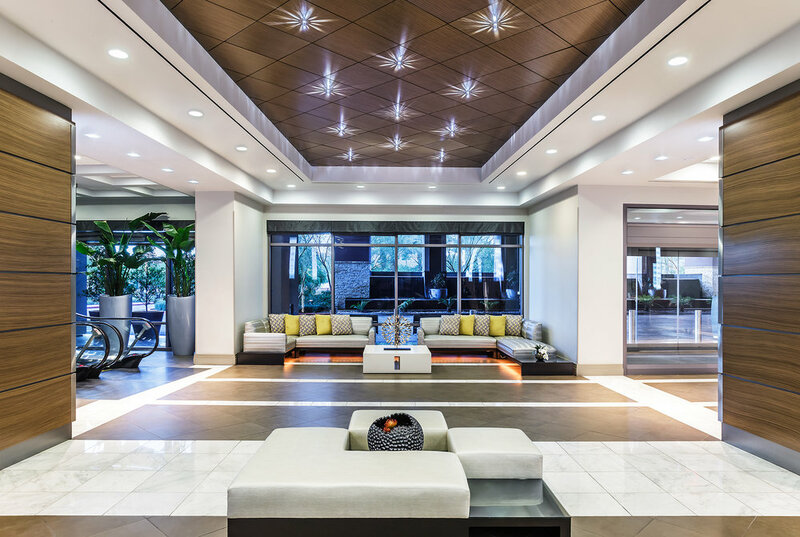 From the ultimate vacation destinations to sophisticated urban environments and extraordinary corporate meeting destinations, Design Poole delivers powerful results.